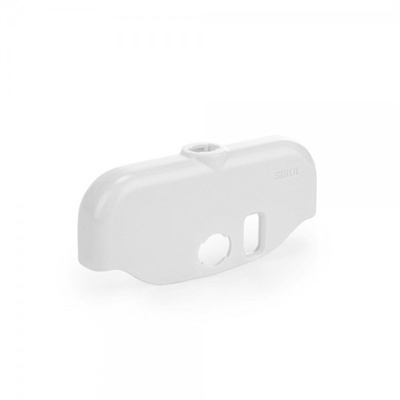 Product #46330 | SKU MP-S7EM | 0.0 (no ratings yet) Thanks for your rating! The Sirui Smartphone Adapter allows you to attach the Sirui 18-WA, 60-SA and FE lenses. The adapter has two lens mounts (not Samsung Galaxy S7 Edge) for your Sirui lenses. The adapter is pushed onto the smartphone so that one of the Sirui lenses can be mounted. Please note, before using the SIRUI smartphone adapters, you may need to remove any screen protectors.